2.The gear and rack transmission makes stability and reliability, Double floating patented technology for power head and vice is to improve service life of rods’ thread. 3.Elastic equilibrium release technology is to avoid device damaging when pulling pipeline back, which increase the reliability. 4.Mud flux stepless speed regulation saves mud and reduce pollution. 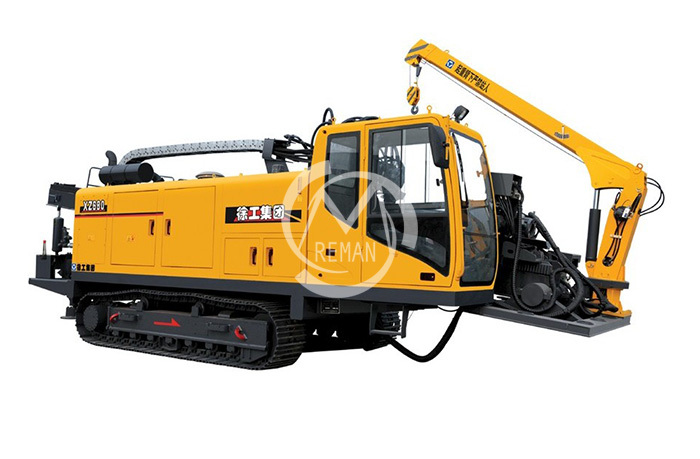 5.Cab’s 45 ° rotation enhances comfortable operation.